Get the inside scoop on what is working in communities across the country to increase graduation rates, learn from community leaders who are doing great, and elevate your work. 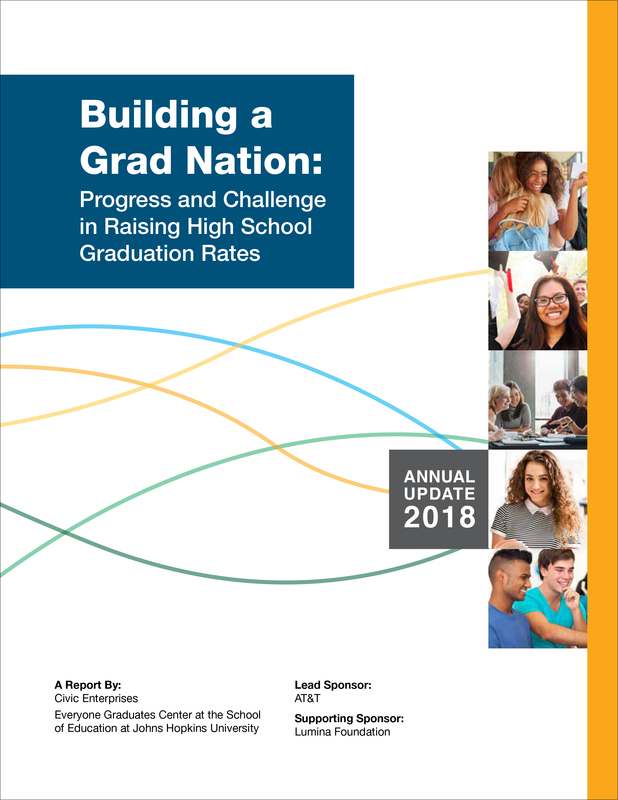 The GradNation campaign provides those working to increase high school graduation rates with data, best practices and opportunities to connect and learn from one another. This report explores progress and challenge in raising high school graduation rates. Have insights about what's working to improve graduation rates in your community? We would love to hear from you! Please tell us what you have learned. America's Promise Alliance launched the campaign in 2010 and leads it today, in partnership with Civic Enterprises, the Everyone Graduates Center at the John Hopkins University School of Education, and the Alliance for Excellent Education.